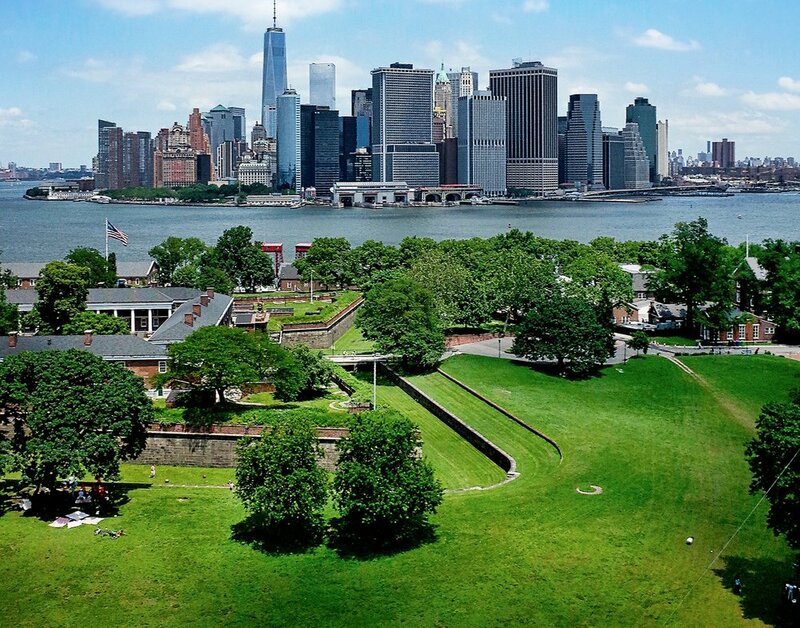 Governors Island is unlike any other place in New York City. Its historic buildings and idyllic fields are accessible only by ferry, and its 172 acres are largely devoid of cars. Sitting in the middle of New York Harbor, the island offers unparalleled views of the Financial District, Downtown Brooklyn, the Statue of Liberty and Jersey City. The Island is an amazing mix of fun, history, adventure, and great views. Governors Island opens May 1 through October 31), where there’s plenty to see, do and enjoy as a family. Take the ferry from Manhattan or Brooklyn. Admissions are $2 for adults, children under 13 and IDNYC holders free. Saturdays, Sundays until 11:30am free. You will have available 172 acres to explore via bike (there’s more than five miles of bike lanes, and bike rentals are easily found at Blazing Saddles (Colonels Row), or head to spots like the Hammock Grove/Hammock Grove Play Area to kick back and relax in one of 50 hammocks or climb around on a nearby play structure. Hungry? There are plenty of food trucks located on the island so you can snack, but you might love it bringing a picnic just for the experience.